Green Wind is one of my favorite shots from 2006. It was captured near the west coast of Ireland, inland about 15 miles from the town of Doolin. 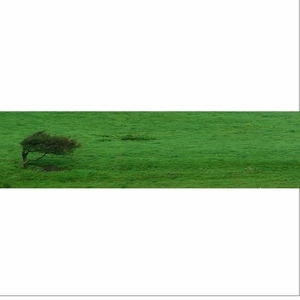 This shot represents how the constant wind from the Atlantic affects the growth of a tree in a pasture.